Skin cancer is the most common cancer in the United States that affects over 3.5 million Americans every year. Skin cancer is actually an abnormal and uncontrolled growth of the skin cells. The body parts that are directly exposed to the sun rays are more susceptible to developing skin cancer. Skin cancer can affect men and women of all colors and races. However, those having white skin are at greater risk of developing cancer cells. 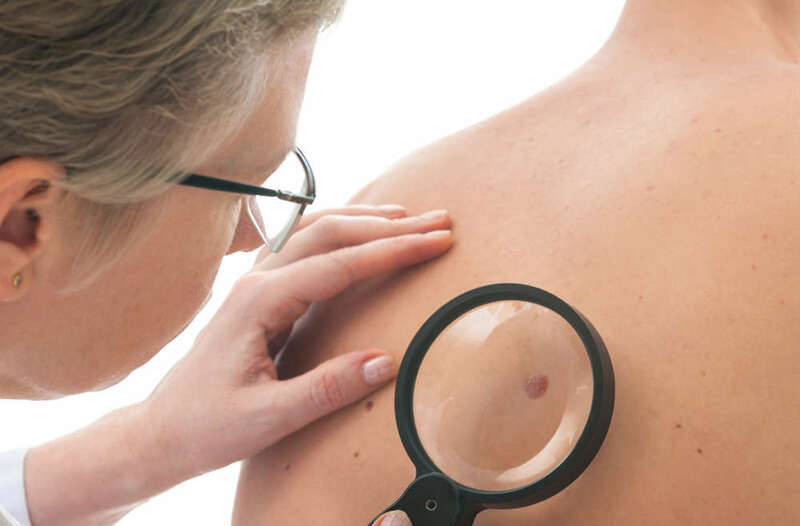 If left untreated, skin cancer cells may spread to other parts of the body, which may lead to serious physical problems and even prove life-threatening. Some of the common methods used to treat skin cancer include chemotherapy, radiation therapy, brachytherapy and surgery. Depending on the type of your skin cancer, these treatment methods can be either performed alone or in combination. At AH Plastic Surgery, we utilize state-of-the-art technology and cancer treatment methods to detect, diagnose your specific type of skin cancer and design the best treatment plan for it.